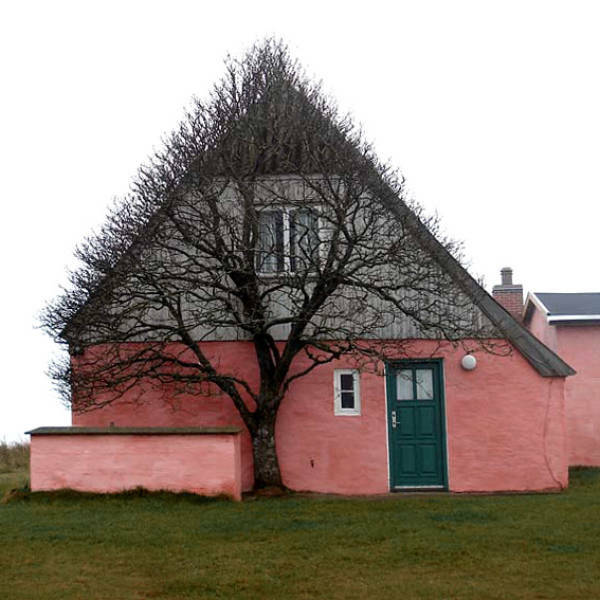 Meanwhile in Denmark, there’s a tree that took the shape of a house to protect itself from the wind. Who held the 2014 Guinness world record for longest fur on a cat? 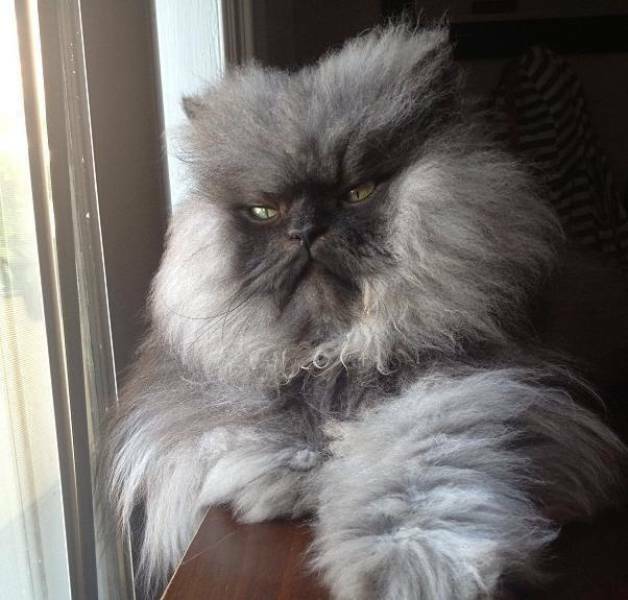 Colonel Meow, a Himalayan-Persian crossbreed. The beautiful feline passed away in 2014. Oh, you know. 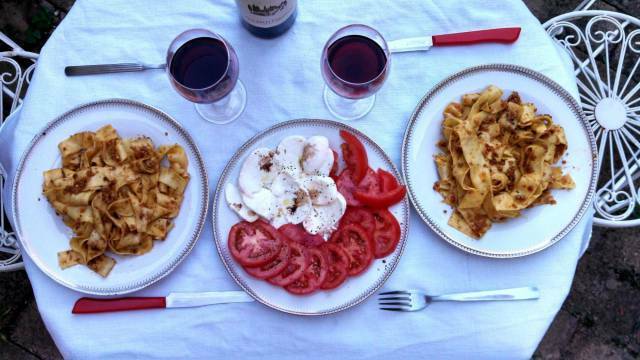 Just having lunch in Tuscany, Italy. 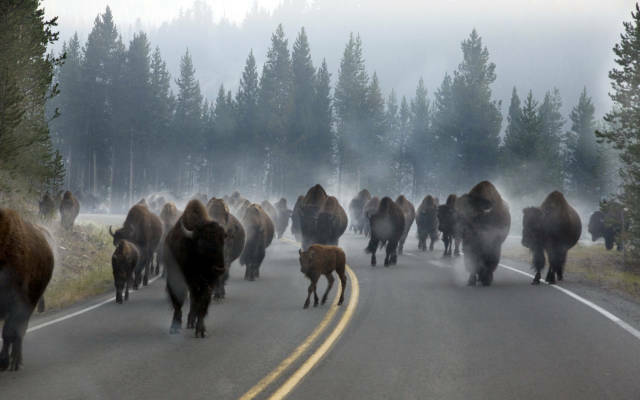 This is what rush hour looks like at Yellowstone National Park. 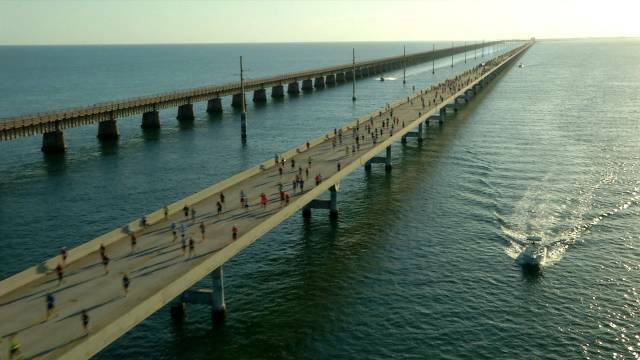 Look at how small these 1,500 people look as they run across the Seven Mile Bridge in the Florida Keys! 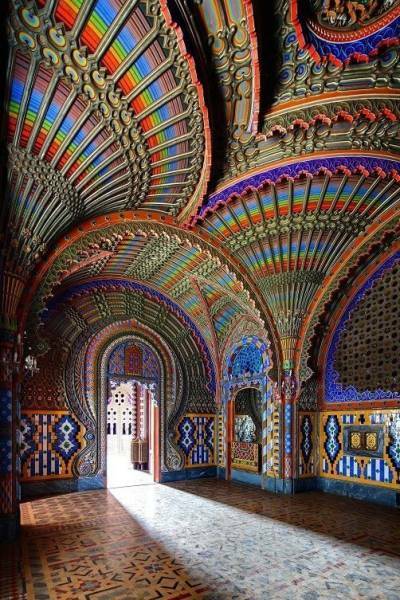 A whirlwind of colors and geometrics in the Peacock Room at Sammezzano Castle in Tuscany, Italy. 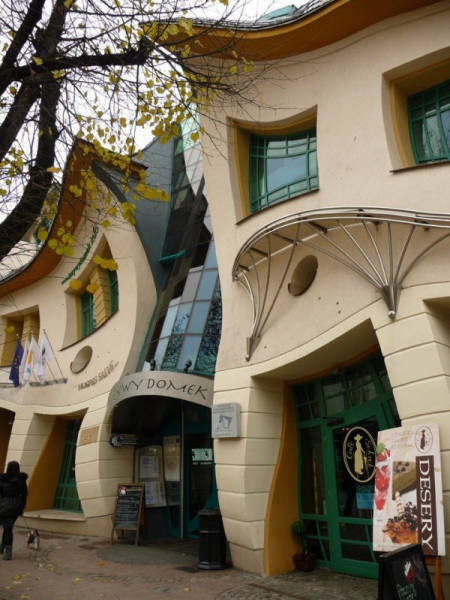 Check out this mind-bending house by Szotynscy and Zaleski in Poland. 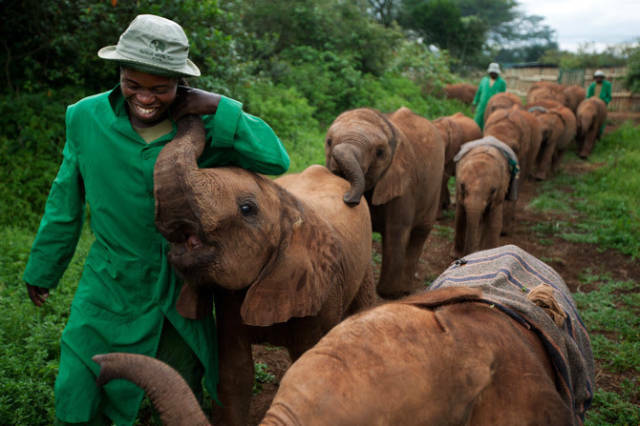 Much love to these animals and staff at this elephant orphanage in Nairobi. Did you know about the Irish Redhead Convention? 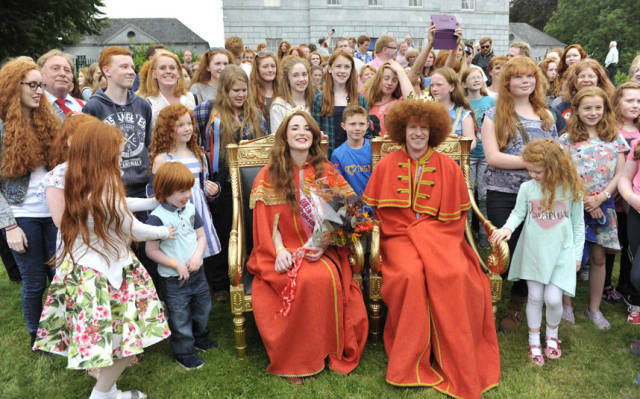 Hundreds of red-headed people meet in the village of Crosshaven near Cork to celebrate their unique feature. 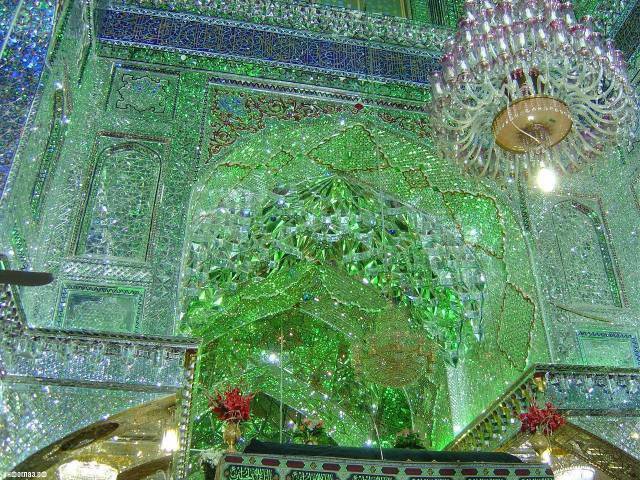 Glimmers of green at a mosque in Iran. 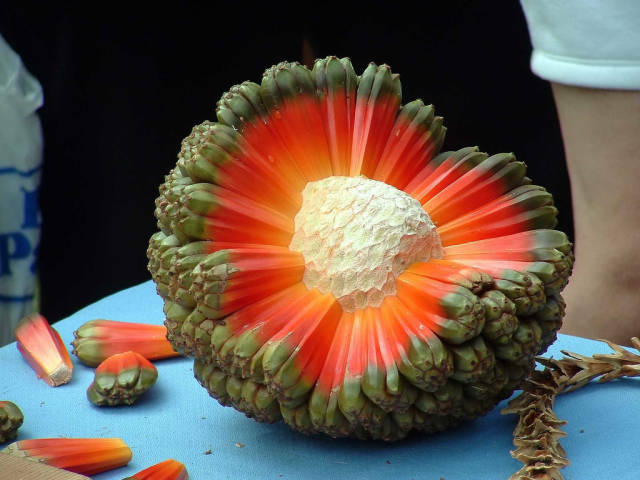 You may have seen the Hala tree before, as it’s an important tree to Hawaiians, but few of us have seen Hala fruit. 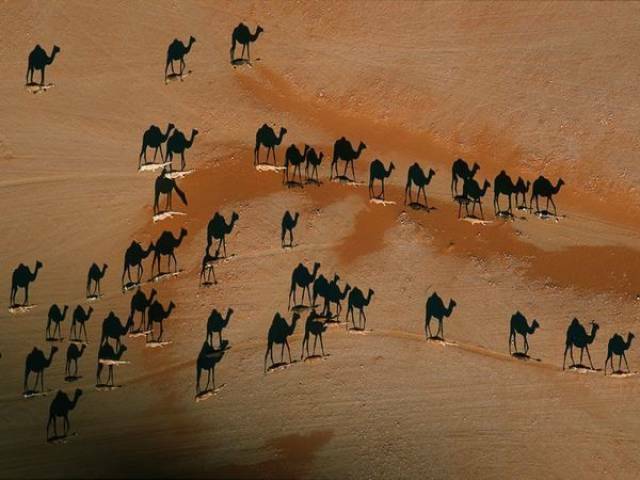 The miniature tan figures are the camels and the black ones are their shadows. An incredible capture! 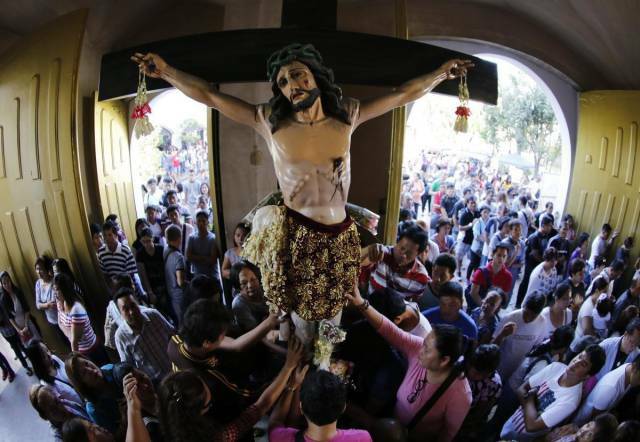 Filipinos attend a Holy Mass at a church in Baclaran, a neighborhood district located south of Manila, for Ash Wednesday. 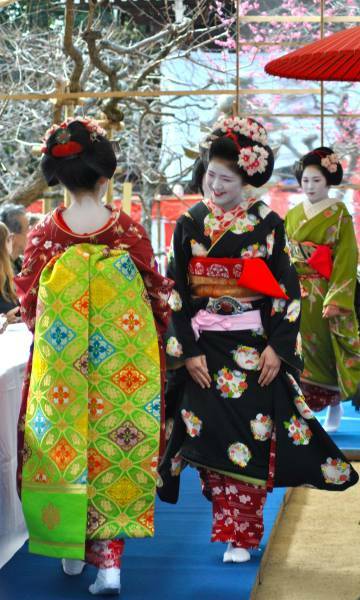 The cross markings on their forehead signify the start of Lent. 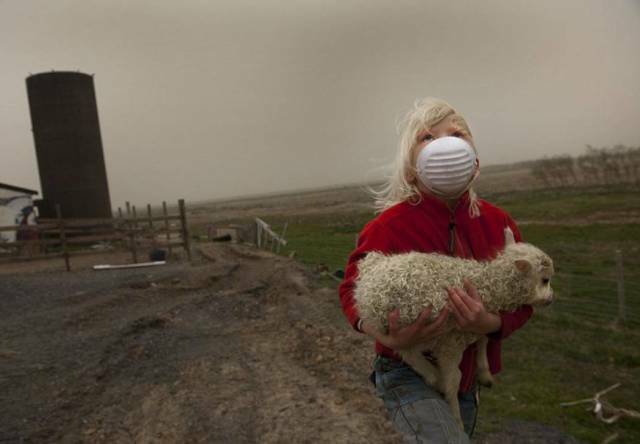 A lucky lamb is rescued from a volcanic eruption in Iceland, 2011. 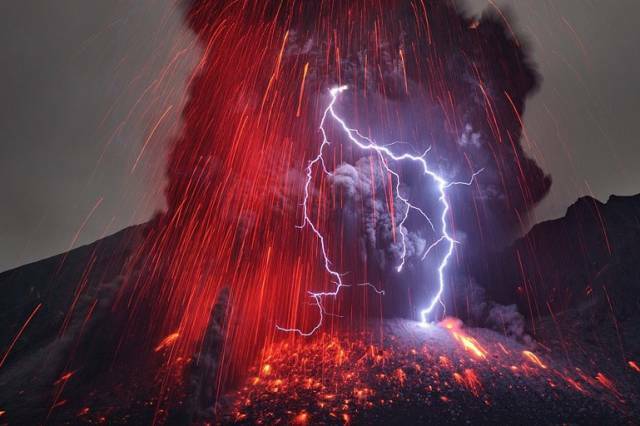 Volcanic lights by Japanese photographer Takehito Miyatake. Yayoi Kusama’s Infinity Mirror Room — The Souls of Millions of Light Years Away at David Zwirner, New York. 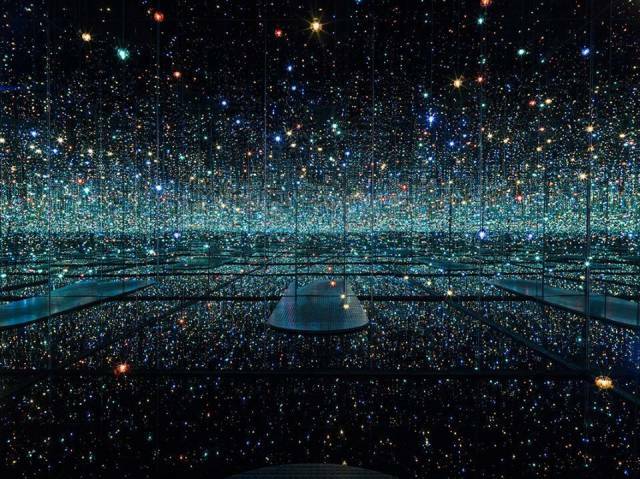 You’ve probably seen thousands of selfies featuring this installation at the Broad, Los Angeles. 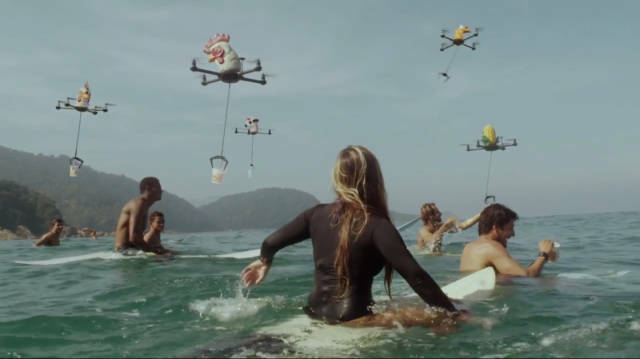 An interesting ad for Nissin-Ajinomoto’s instant ramen noodles in Brazil. 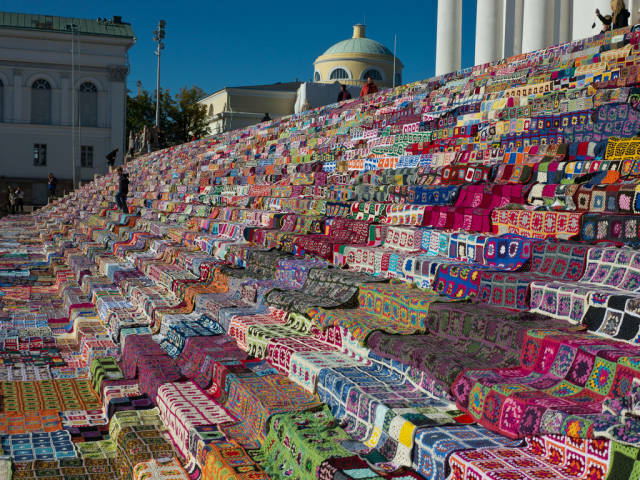 The world’s largest crochet quilt gracing the stairs of the Helsinki Cathedral. 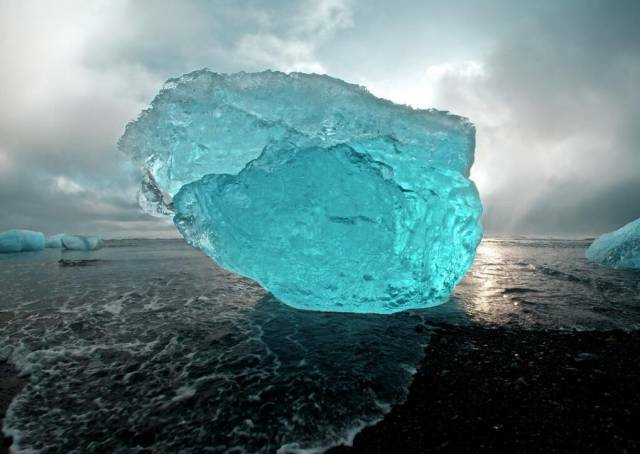 A stunning blue iceberg on the volcanic beaches of Iceland. 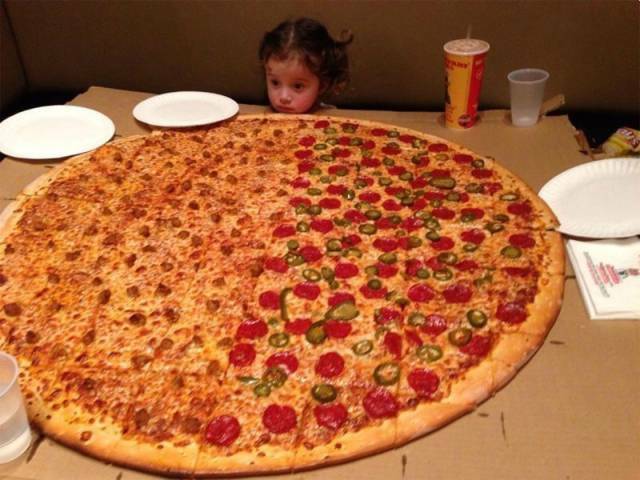 She doesn’t even know what’s happening. 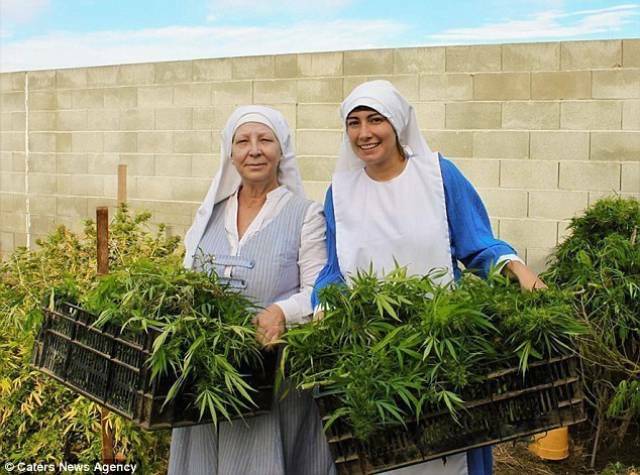 Sister Kate and apprentice Sister Darcy run a small cannabis operation in Merced, California. 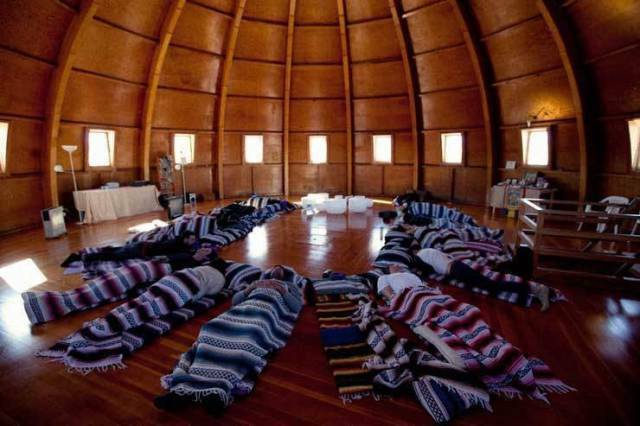 They aren’t actually nuns, according to The Daily Beast, but they have a mission to help patients find relief from pain. Their products, however, have little to no THC which means that patients do not get high after using it. 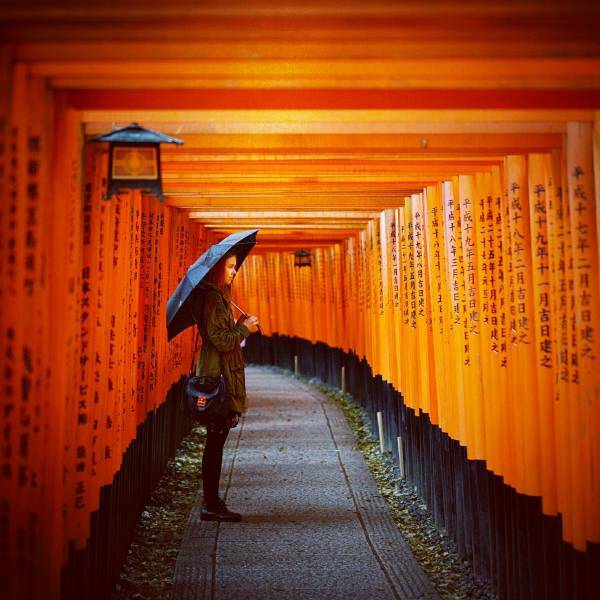 The iconic Fushimi Inari Shrine in Japan’s cultural capital. 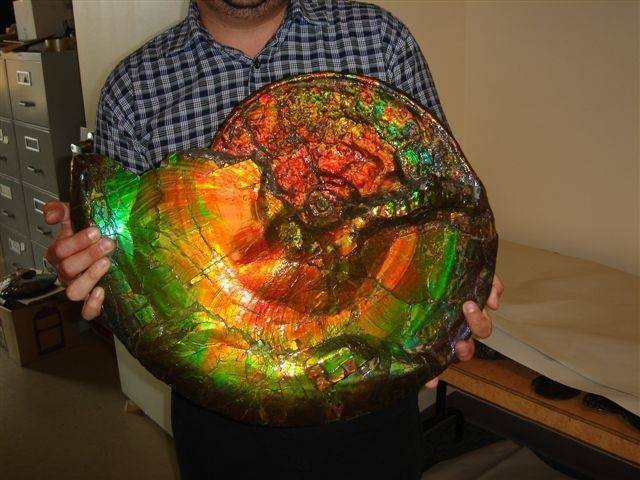 Feast your eyes on this opalized fossil from Australia. 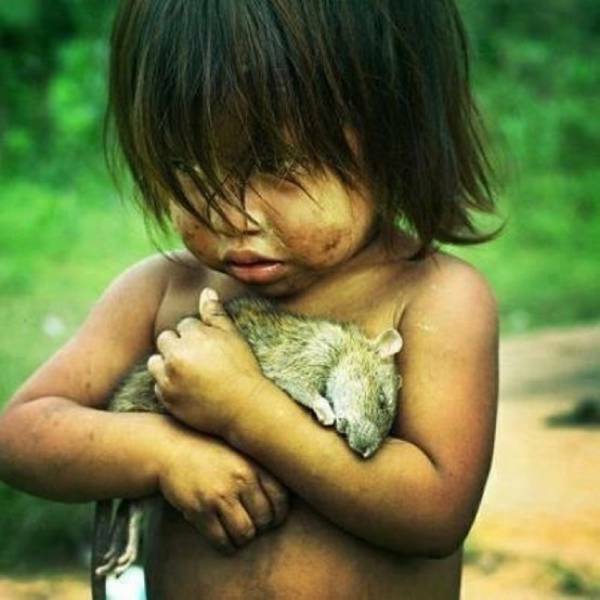 A Guaraní girl holds a dead rat. Guaraní are indigenous to the South American country of Paraguay. 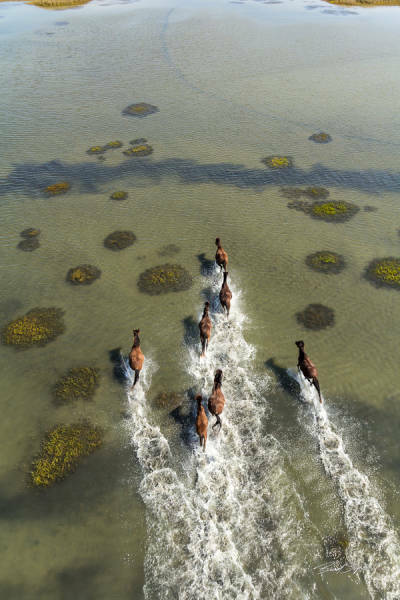 A rare scene of wild horses. 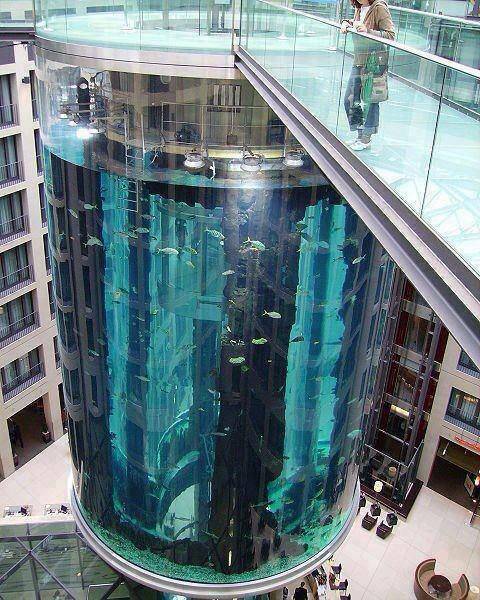 Here’s an incredible transparent elevator at AquaDom’s hotel aquarium in Berlin, Germany. 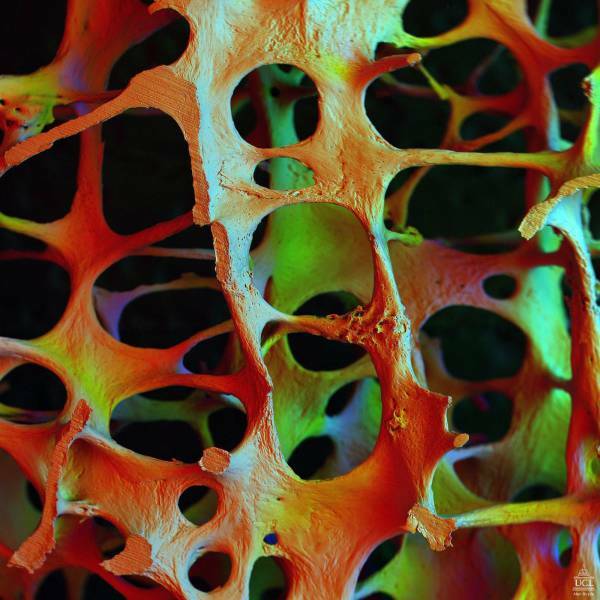 This is what bone looks like as an electron microscope image. 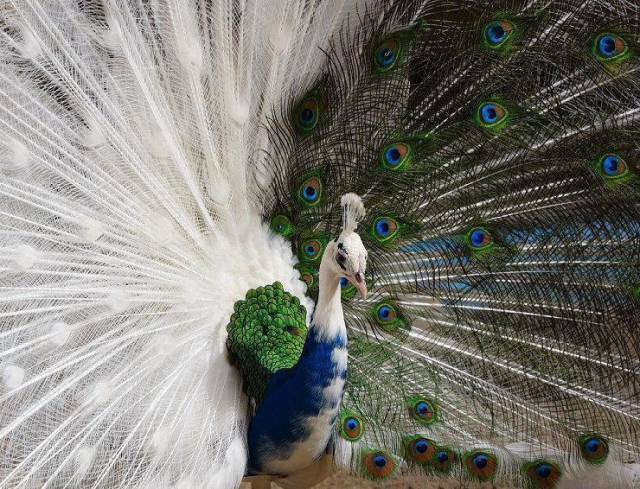 Have you ever seen a peacock with white plumage? 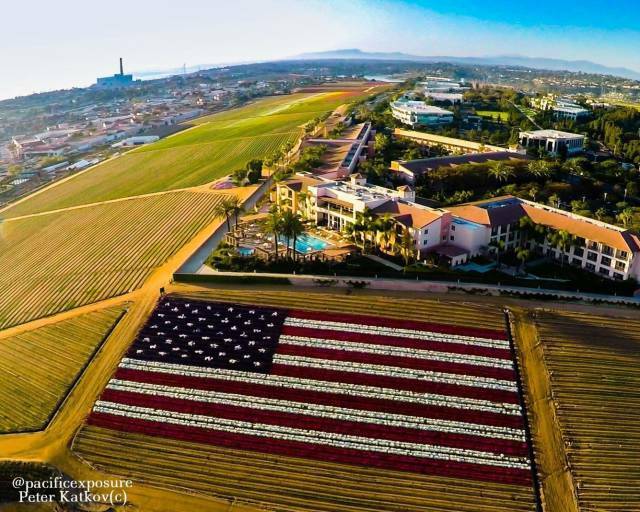 If you’re ever in San Diego, California, stop at the Flower Fields in Carlsbad. 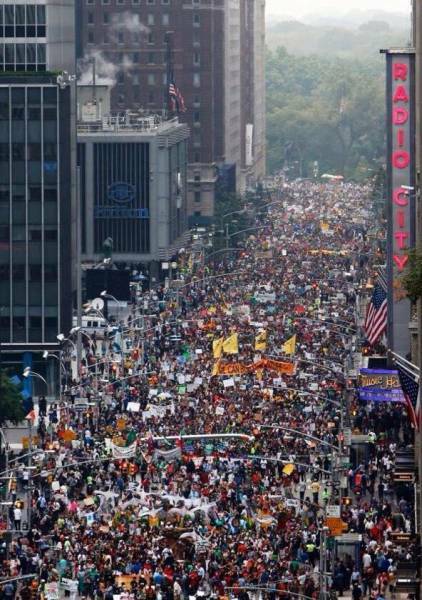 This is what 300,000 people marching for climate change in New York City looks like. What city is nicknamed the Venice of America? 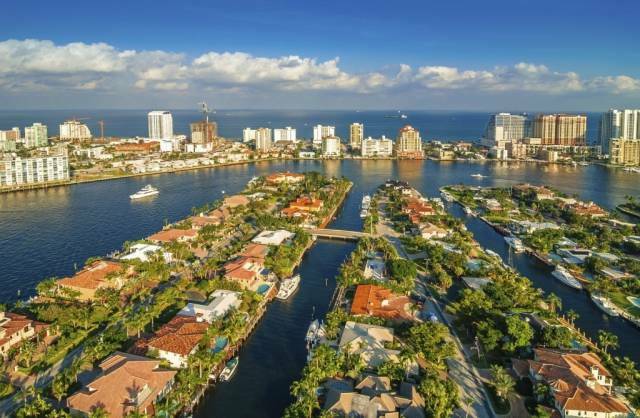 Fort Lauderdale, Florida. 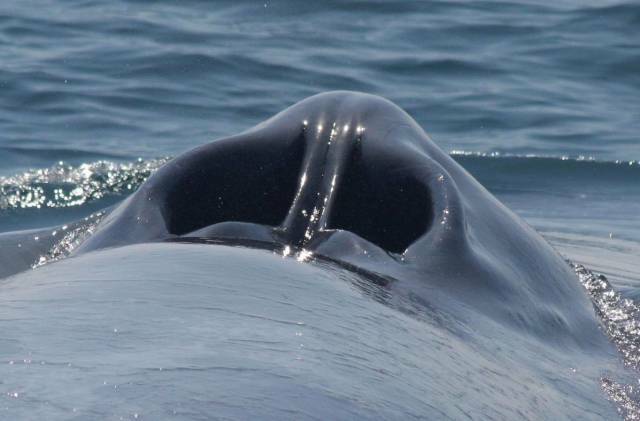 This nostril-looking thing is a blue whale’s blow hole! 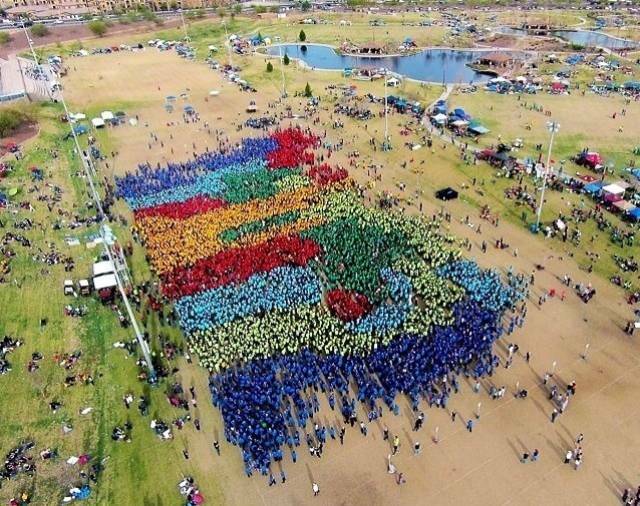 Twelve thousand participants come together for the Gilbert Arizona Temple Cultural Celebration. 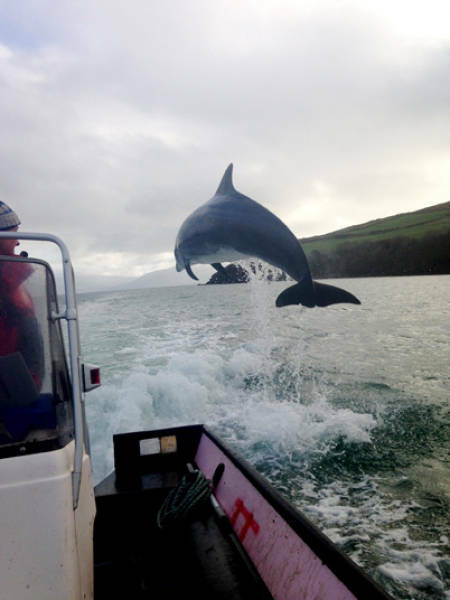 Fungi the Dolphin is believed to live off the coast of Dingle, Ireland, all by himself! 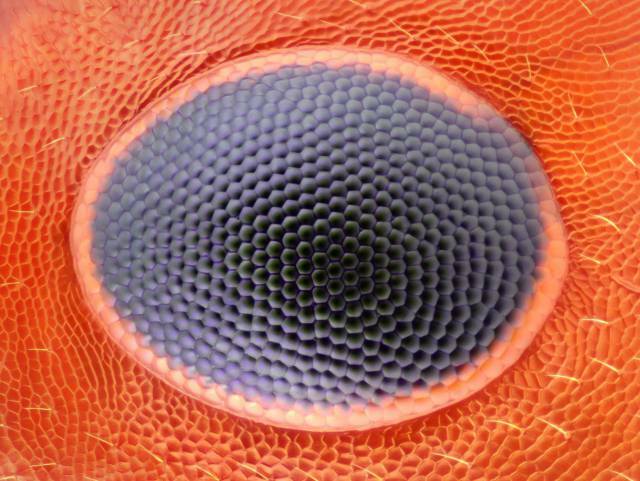 This is what an ant’s eye looks like at 20x magnification. 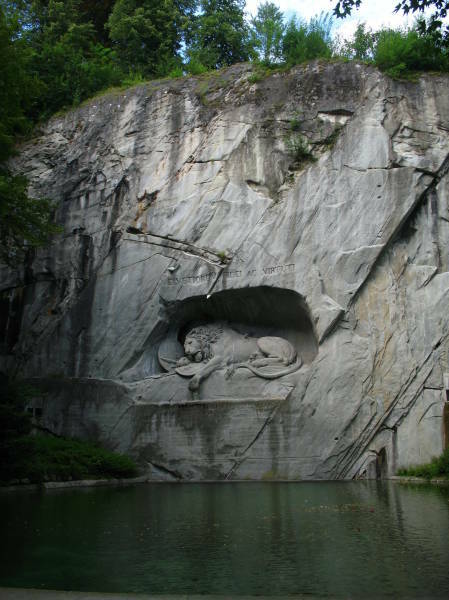 The Lion Monument in Lucerne, Switzerland, commemorates the Swiss Guards who were massacred during the French Revolution. The rugged shoreline of the Ruby Beach at Olympic National Park, Washington, is a popular spot to explore.